We take great pride in pleasing our customers! Providing Towing Services in Kansas City Since 1972! 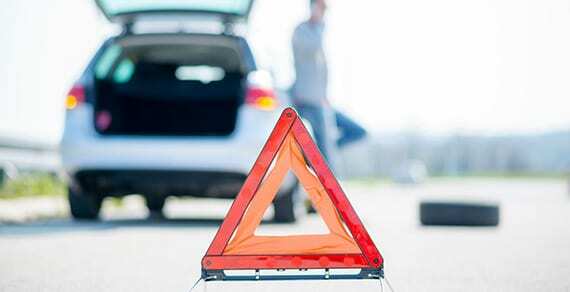 Are you left stranded on the middle of the road because of a sudden vehicle breakdown? If so, contact the professionals at Overland Tow Service. 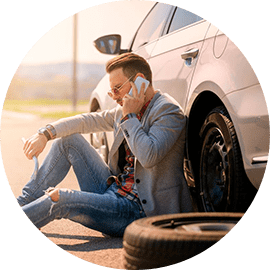 We, at Overland Tow Service, offer complete towing and roadside assistance in Kansas City. With 45 years of towing experience, our insured company is known for its prompt and reliable service. 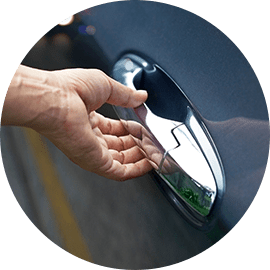 Our widely experienced and licensed drivers take the utmost care of your vehicle while it is being towed. From off-road recovery and flatbed service to jump-start and lockout services, we do it all! Overland Tow Service responds back quickly to your requests and offers services at competitive pricing! 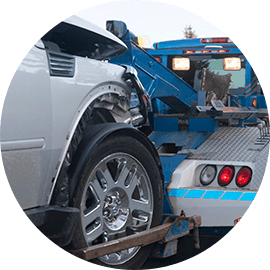 Our towing services are extended to Metro Kansas, Missouri, Arkansas, Nebraska, and Iowa region as well. Rely on Overland Tow Service for all your towing service needs! We can go anywhere in the country. We take great care in towing your vehicles. We specialize in classic car transporting. We are available 7 days a week and offer 24-hour emergency service. 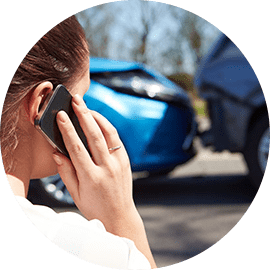 We also provide towing for Car Dealerships and Auto Repair Shops. © 2018, OVERLAND TOW SERVICE, INC. All Rights Reserved.